Terry Pratchett wrote more than 70 books over his lengthy career. He was first diagnosed with Alzheimer's in 2007. 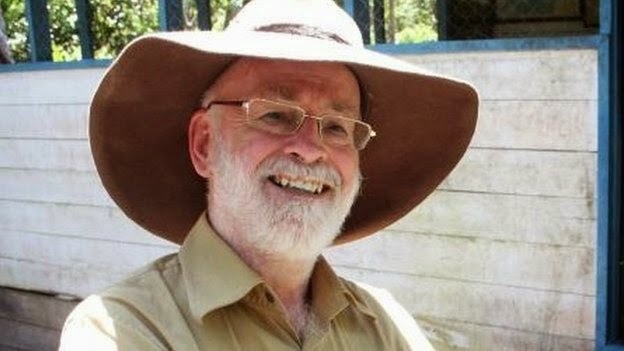 Sir Terry Pratchett died at home, surrounded by his family. He died aged 66 after a valiant battle with Alzheimer's disease. Though he was first diagnosed with Alzheimer's in 2007, the author continued writing, completing his final book last summer. Popularly called Sir Terry by his fans, the fantasy author was best known for the Discworld series. Couple Alert - Lupita Nyong’o and Common Dating?